Connection is one of the core values at PV. Through our small groups, adult ministries and classes, excellent programs for teens and children, and our family life center, we seek to connect people with God, each other and the world. Our goal is for every member to experience at least four to five meaningful Christ-centered relationships. We work to accomplish this through events and activities that build community and connect people. Learn more about these opportunities below. Being part of the church is far different from just “going to church.” In every case, people get more out of being part of a community than just going to an event. PV’s Life Groups are focused on helping build that community. At PV we want all adults to grow in relationship with God and with each other. Regardless of your age, background or life experience, you can find a place to connect at PV. On Sunday mornings we have eight intergenerational adult classes called “Learning Communities.” The rest of the week various adult ministries offer ample opportunities to connect, grow, serve and share. PV Teens is all about discipling. 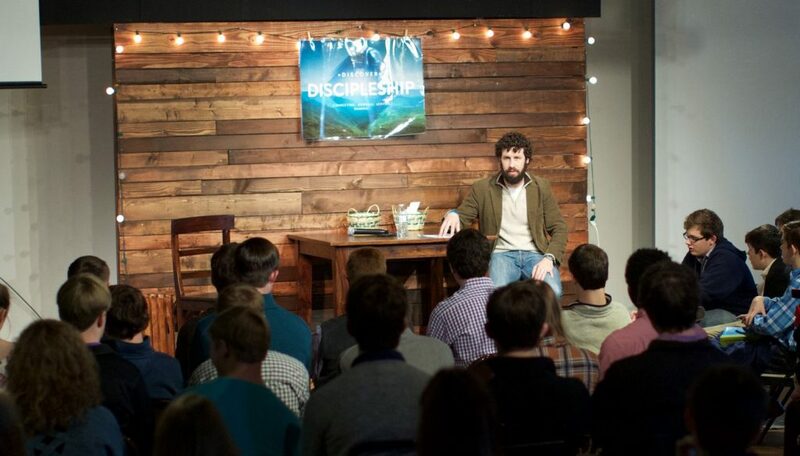 With the size of our youth group, youth ministers cannot adequately disciple 100 teens. We want to mimic Jesus’ discipling model in PV Teens by connecting each of our teens with a discipler (or mentor) who can lead them and teach them how to make disciples of their own. Our disciplers include many invested deacons and other adults of all ages within our church. PVkids prayerfully seeks to inspire, encourage and support families in developing a lifestyle that connects our children to the heart of Jesus. Our goal is to go simple and go deep – simple on scheduling and deep on relationships – living out our faith together. 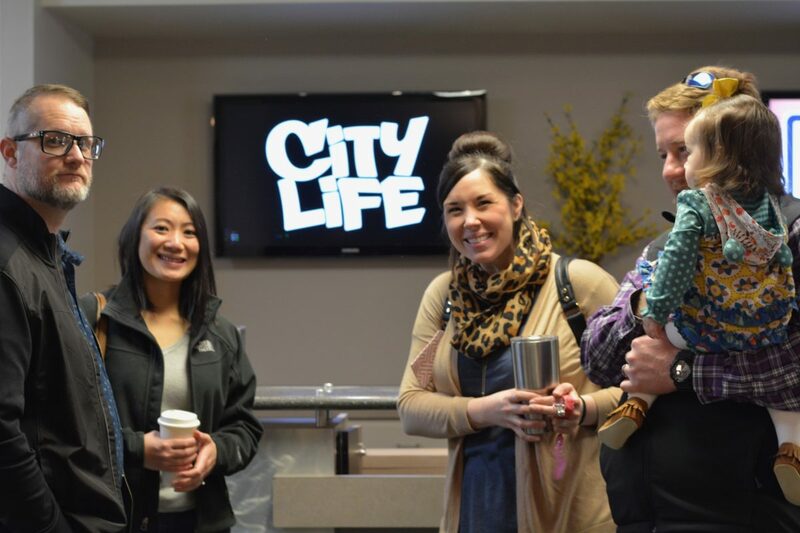 The Family Life Center is a place for anyone, church member or not, to connect through fitness opportunities and events. 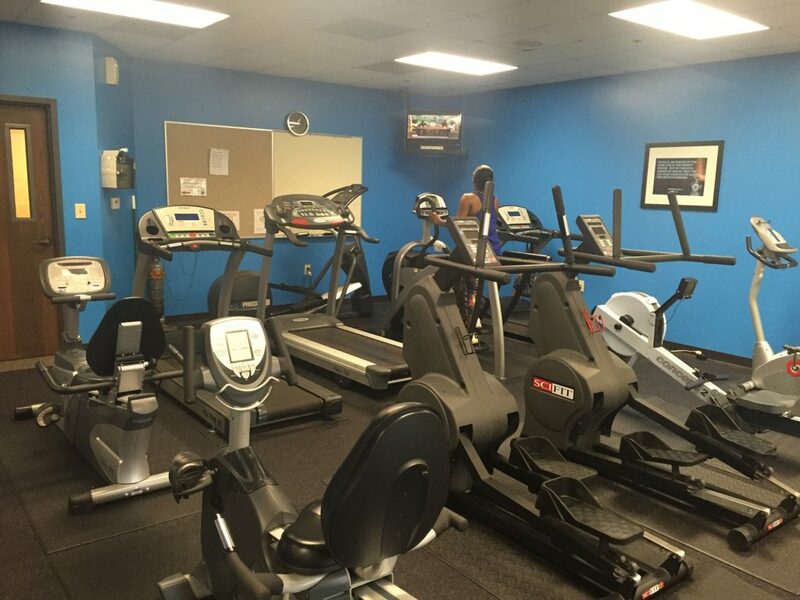 The facility includes full-size basketball and volleyball courts, a fitness center, walking track and an aerobic studio. The $5 per month fee covers most classes, weight room and the walking track and is due the first five (5) business days of each month. You can monthly, quarterly, bi-annually or annually.